My name is Stephen Ferritto, president of Vendor's Choice. 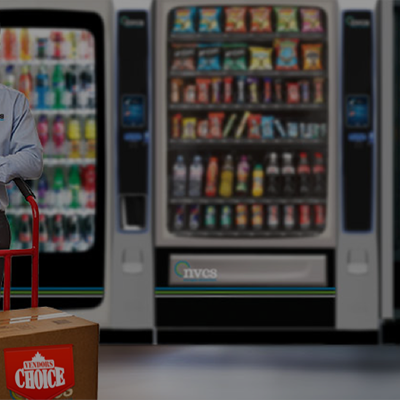 Our goal is to make vending easy by providing Ontario with the best weekly service, products and machines. Vendors Choice offers good affordable market prices and extra revenue for your company. We also offer our services to other vendors such as repairs, parts for machines, moving machines and carry many new and used machines for people looking to start their own venture. 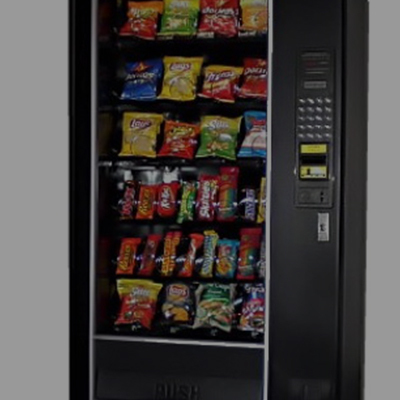 If your Ontario based company is interested in having a machine placed for free, we offer combo machines which provide both pop and snack in one compact machine, and full size machines for larger facilities. Type of machine appropriate for your company is at your discretion, depending on space and the opportunity for sales. Pricing is available in two different options. The first choice involves a lower price for product in which our company simply pays you a fee for your electricity. The second option involves raising the price of products in order for you to gain a percentage of the profit. We would be happy to provide either pricing option to you based on your needs. Our company ensures fresh product by restocking weekly and we are happy to consider input from your regular clientele in order to choose the products that are right for you. If you have any questions regarding any of our products or services do not hesitate to contact me by phone, text or email. We are always looking forward to hearing from new clients as we continue to be a leading competitor in the vending industry.